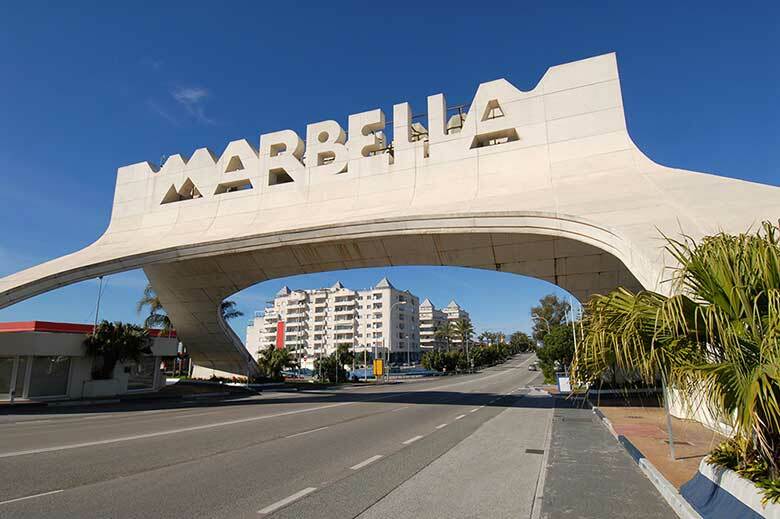 Marbella is a world renowned beach resort, famous also for being a playground for celebrities and the extremely wealthy. 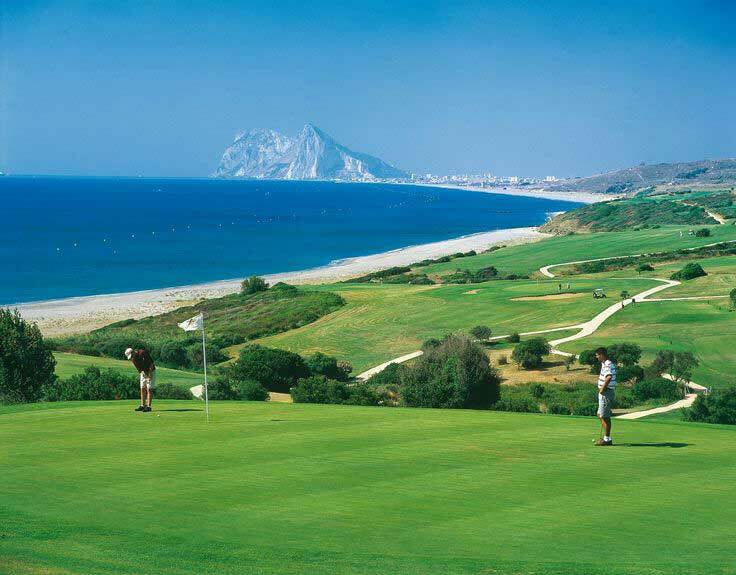 One of the central hubs of the Costa del Sol, Marbella is an important city in the region but just like other towns on that stretch of coastline it boasts an impressive few miles of gorgeous beaches. The centre of Marbella has kept some of its traditional architecture, and areas still have the feel of a merchant town. During high season the population of the city quadruples, with many of the more affluent visitors staying aboard their yachts which fill the marinas and at peak outnumber hotels on the beachfront. With mountains nearby, as well as the even more exclusive Puerto Banus, Marbella is an elegant beach side retreat, and there are plenty of sights and activities for all holidaymakers, including the Old Town with its Moorish castle, the famous Orange Square, several quality golf courses, an all weather horse racing track, loads of shops, cafés, restaurants, and nightclubs, and not too far away is the ski resort of Sierra Nevada and even the British colony of Gibraltar.